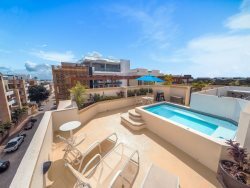 Our penthouse rentals are all on the top floor of the building and have their own private roof top terrace. 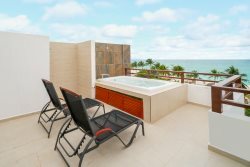 Many have a Jacuzzi and most have an ocean view. 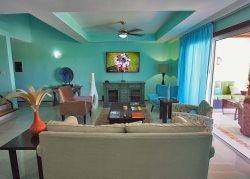 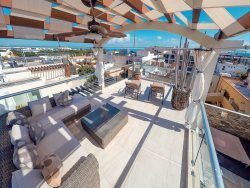 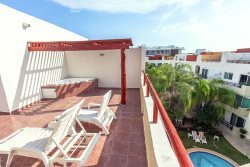 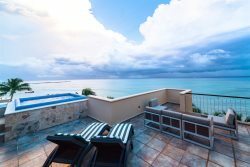 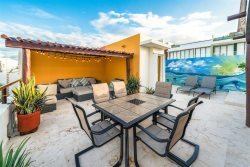 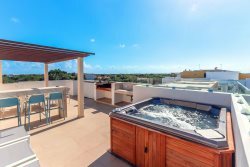 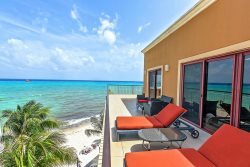 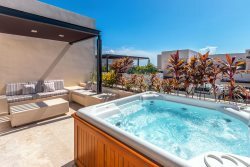 These Playa del Carmen penthouses tend to be some of our most popular and most exclusive units. 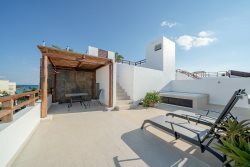 For specific details and information please select from our rentals below.